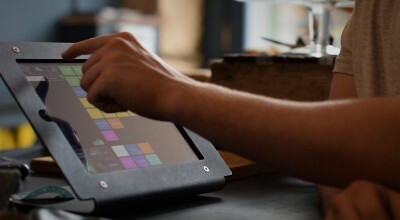 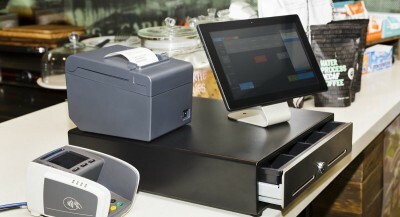 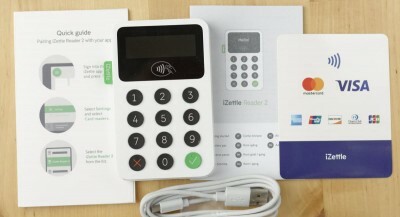 iZettle is handy for accepting credit cards on the go. 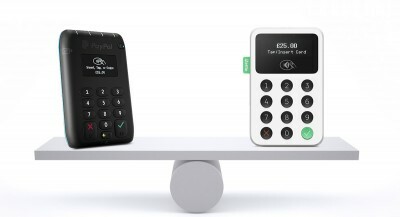 But is the competition better? 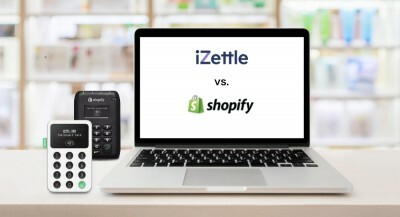 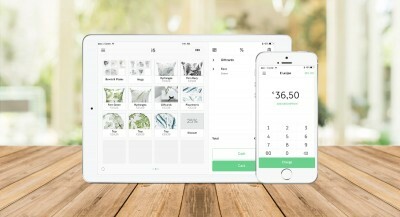 Read our iZettle review. 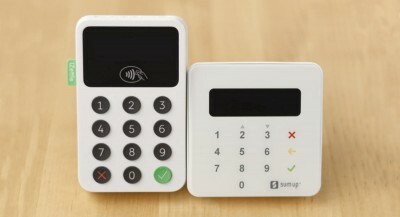 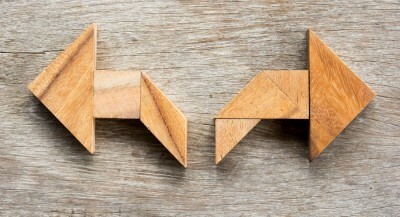 The 2019 UK top runners iZettle and SumUp both have a lot to offer. 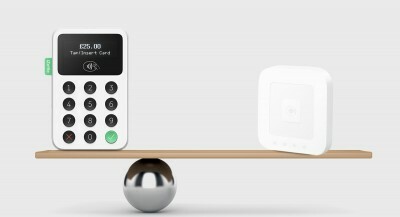 One can accept more cards than previously and with lower fees, but the other has better features.